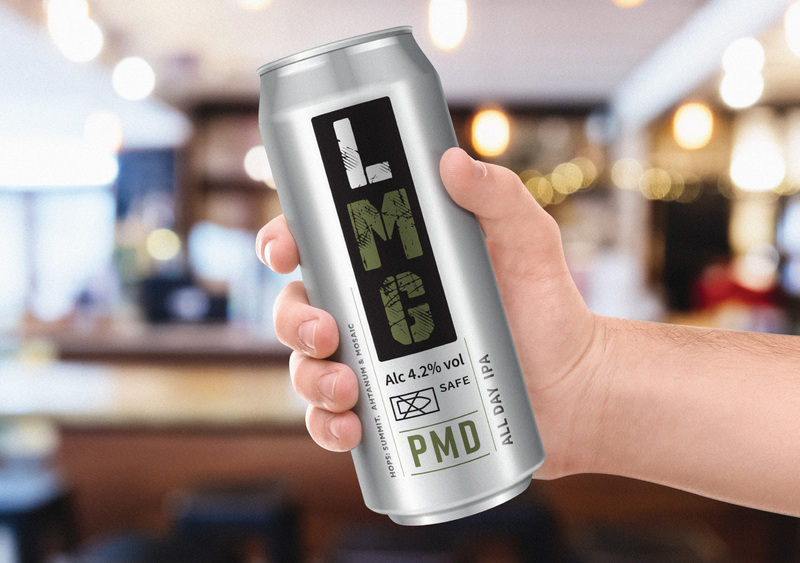 We recently had the opportunity to design some promotional beer cans for one of our clients, in partnership with The Mobberley Brew House. 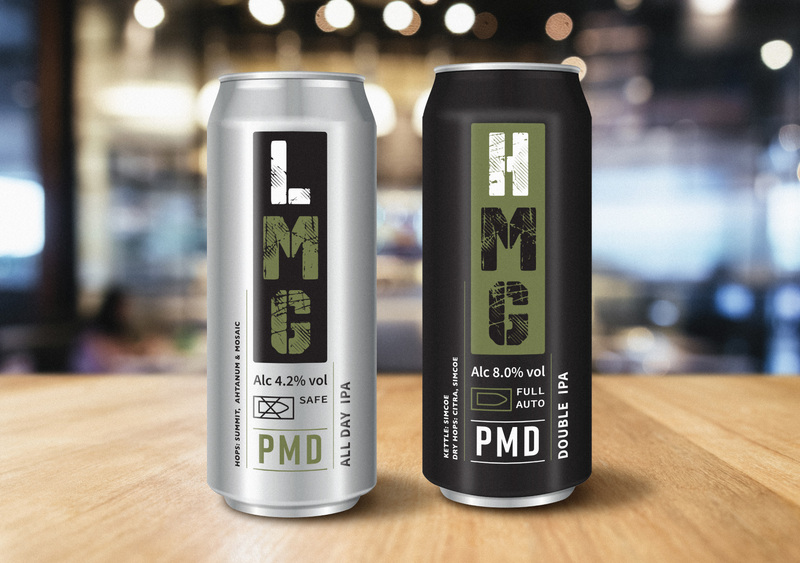 Two different IPA brands were created, the timescale was extremely tight and needless to say, we all could have done with a Can afterward…cheers! 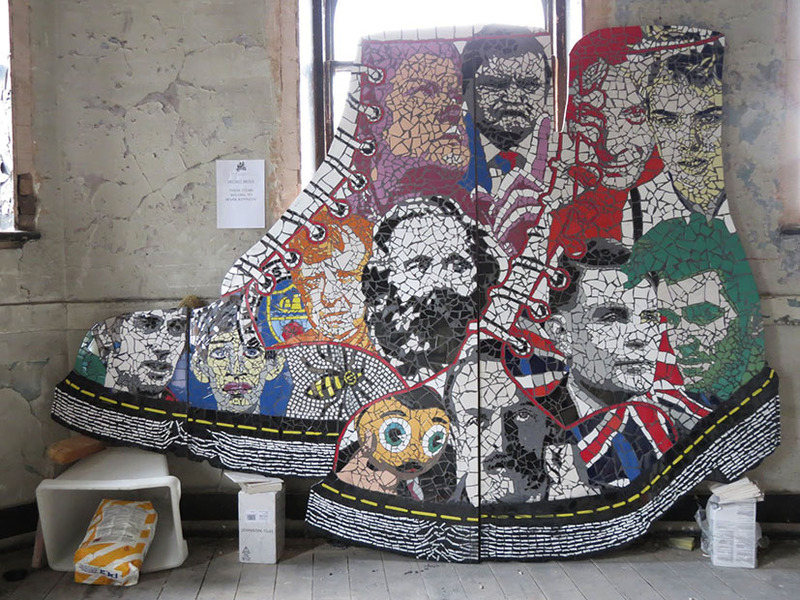 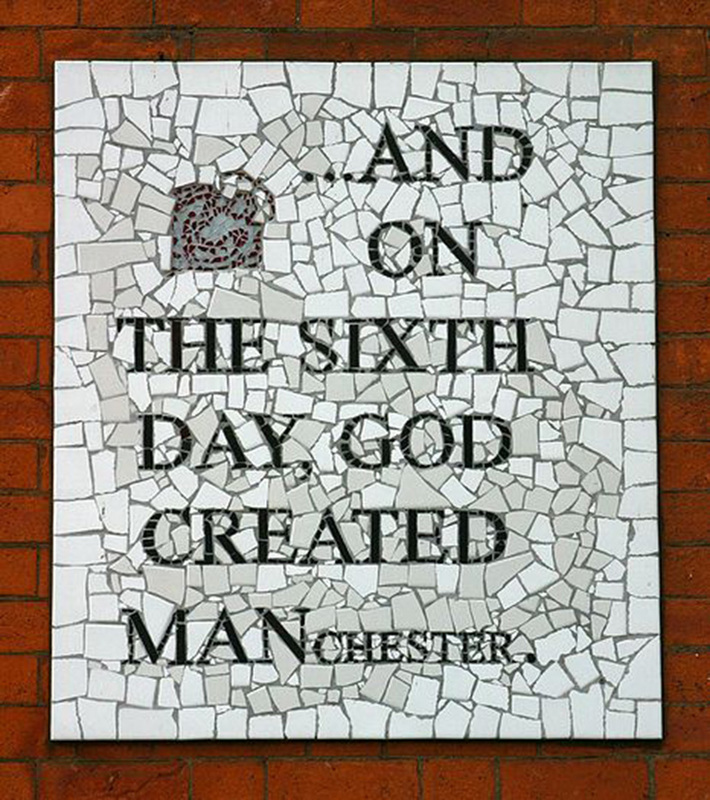 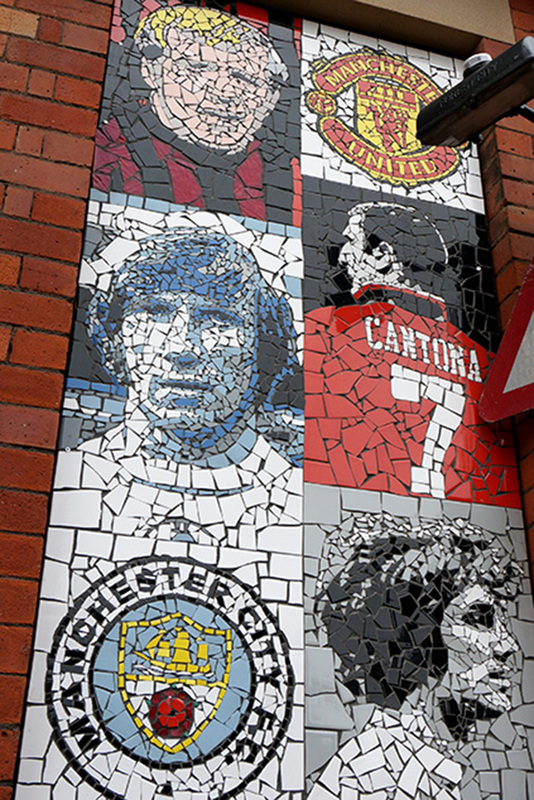 Not your average Manc tiler!